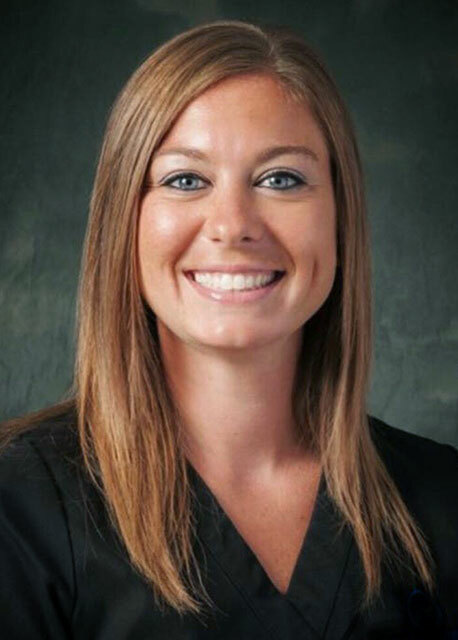 Amy Matlage is a registered dental assistant of 10 years. She has been crossed trained all the way around the dental office and enjoys her position as office manager. Amy and her family spend a lot of time with rodeo, fishing, and school sports. In her free time, she enjoys running and helping others. 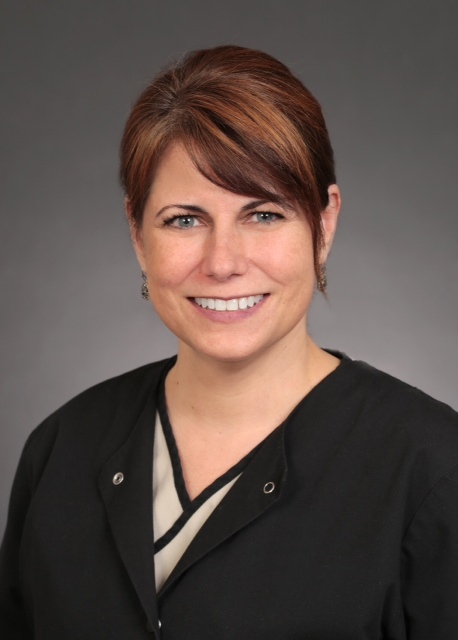 Shannon Driscoll is a registered dental hygienist and has been with University Dental Group for over 20 years. Most of her spare time is spent with her husband running her two boys to sports practices or games. Shannon also enjoys volunteering, reading and running. 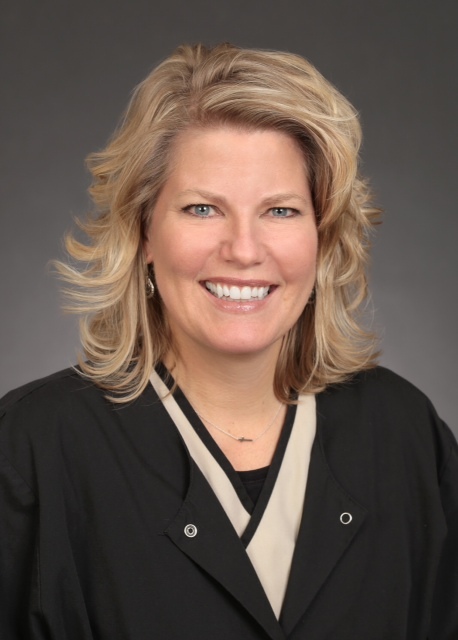 Tracey Rohden McClure is a registered dental hygienist and a native of Des Moines. 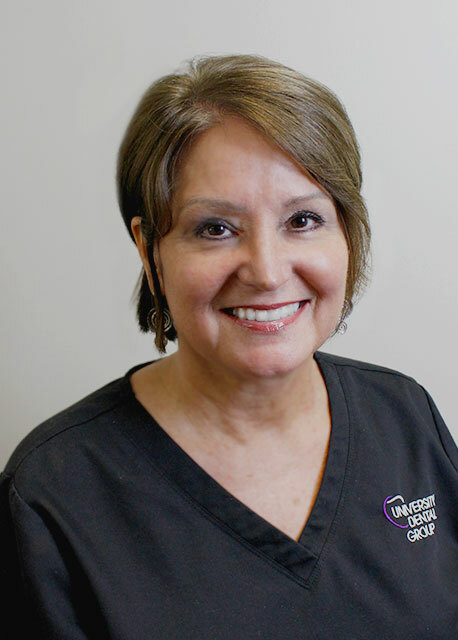 She has been practicing dental hygiene since 1997 and has been with University Dental Group for over 15 years. Tracey has two children, Skye, and Keith. Most of Tracey’s spare time is spent with her family and friends. 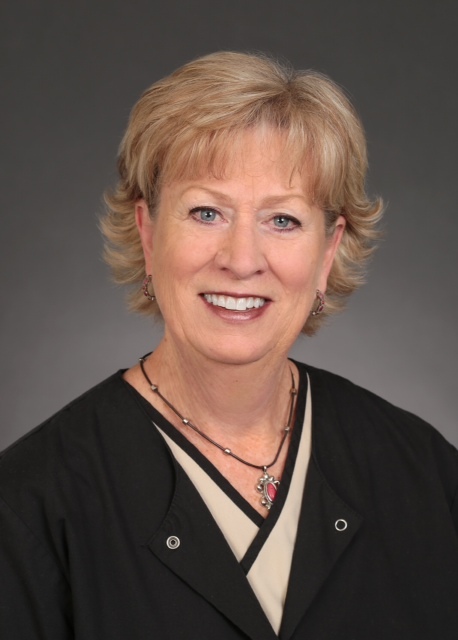 Pat Russell is a registered dental assistant. She has been working with Dr. Elsner for over ten years. Pat enjoys traveling, golfing, and spending time on the lake with her children and grandchildren. Meghan is a registered dental assistant with expanded functions training. 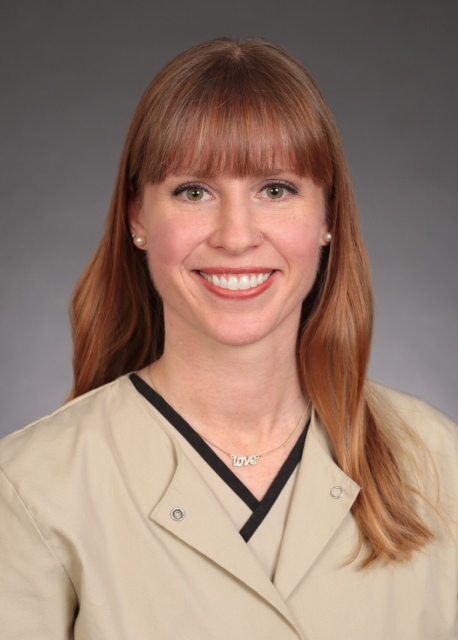 She has been in the dental field for over 12 years and finds a sense of accomplishment with her role as part of the dental team in addition to building relationships with the wonderful patients at our office. Her philosophy for dentistry is to treat every patient with authenticity, compassion and respect. Outside of work, she enjoys spending time with her family and friends as well as volunteering at a local animal shelter, reading, practicing yoga, taking art classes, academic courses and traveling.